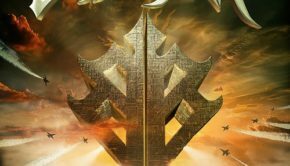 Published on April 15th, 2018 | by Justin G.
The Kivel Records roster expanded in 2018 with the addition of SteelCity, a promising new band with a decidedly old school melodic rock sound. 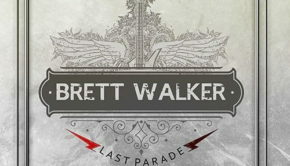 The band is built around guitarist and chief songwriter Mike Floros (who some of you may remember from Idora), and features vocals by Bryan Cole, a rising star as a solo artist. 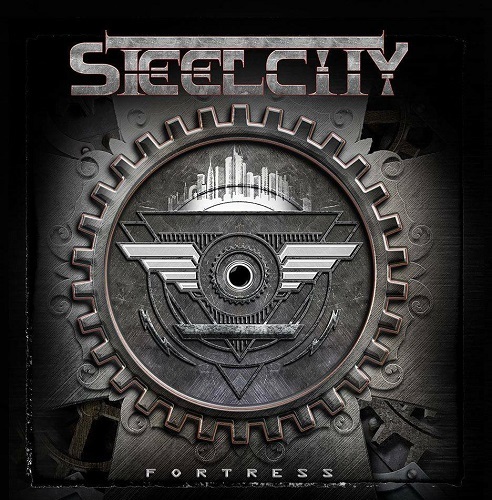 SteelCity’s debut album is titled Fortress, and it was produced and mixed by Johnny Lima. If you’re really into the melodic rock scene (and if you’re reading this, that’s a safe assumption), there’s a built-in comfort level right off the bat here. 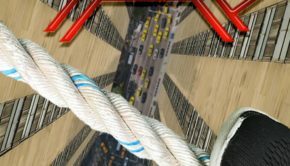 Familiar label, familiar names…familiar sound? Yeah, pretty much. And that’s not a bad thing. Let Imagine Dragons and (shudder) Coldplay figure out how to be modern rock. SteelCity sticks to the kind of melodic rocking sound that put smiles on our faces in the late ‘80s and still gets the party going today. 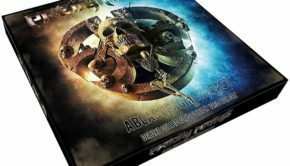 Your touchpoints here – to these ears, at least – are Dokken and Stryper, with a touch of Tyketto, based in large part to Floros’s scorching riffs and Cole’s distinctive vocal style. Fortress is a really solid album front to back, and in terms of songwriting it’s a big step up from Floros’s Idora work. Upbeat rockers like “Turnabout” and “Rock in the USA” fit perfectly next to more soulful (but still rocking) numbers like “Someone Like You” and “Shame On You.” And leadoff song “Do You Love Me” sounds like a lost Stryper single. They even serve up a cover of the Vinnie Vincent Invasion song “Back on the Streets,” to close the album on a nostalgic note. 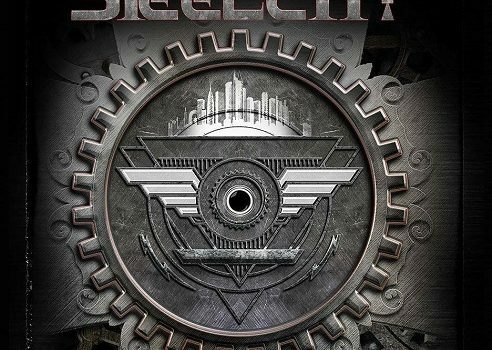 It’s always good to see a new band take such inspiration from the classic melodic rock sound of the ‘80s and early ‘90s, especially when they deliver quality songs like SteelCity (great band name, by the way) does here. Floros and Cole make a great team, and one that fans of the Kivel label (especially Tango Down and Love n’ Revenge) ought to take to right away. Fortress is also well worth checking out if you’re a fan of Hardline, Tyketto, 7HY, Tokyo Motor Fist and the Defiants. SteelCity: Fortress (Kivel) Justin G.